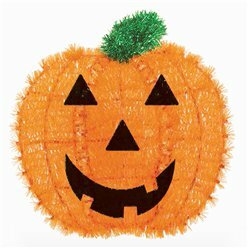 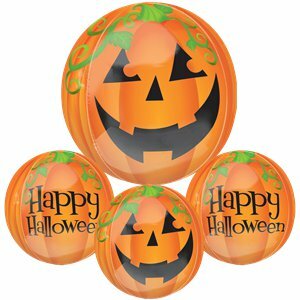 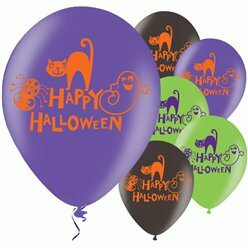 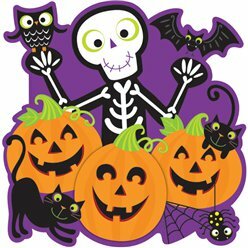 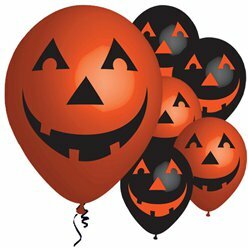 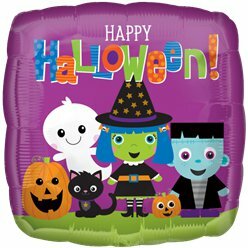 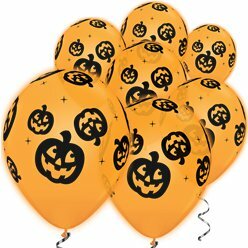 This beach ball shaped Orbz balloon features a bright orange pumpkin design with a ‘Happy Halloween’ message on the back. 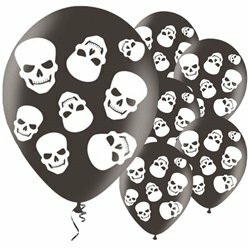 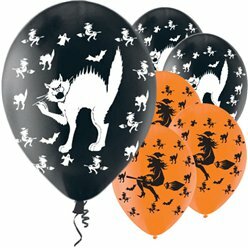 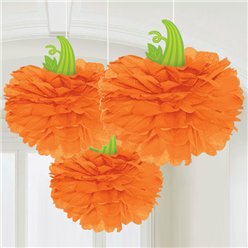 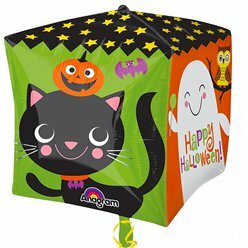 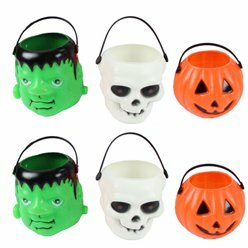 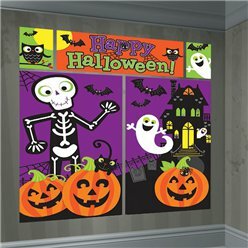 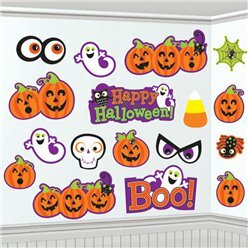 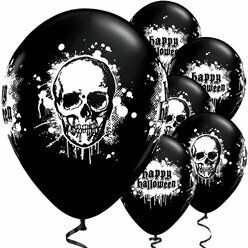 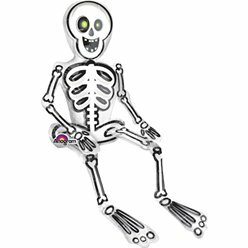 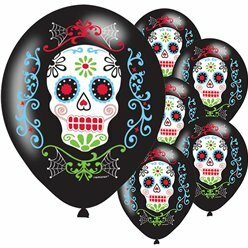 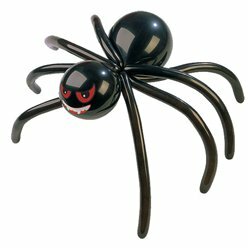 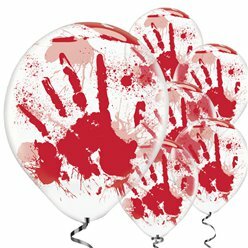 Fill it up with Helium and let it float above your Halloween celebrations. 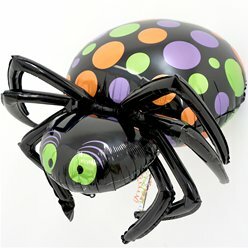 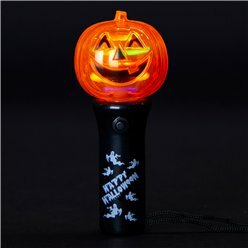 It has durable seams so it’ll stay inflated for 2-3 weeks.